After a long cycle of production delays and the exit of one director, It screenwriter Cary Joji Fukunaga has signed on to direct the upcoming 25th James Bond movie starring Daniel Craig. Deadline reported early this morning that MGM and Eon Productions plan for Fukunaga’s Bond 25 (we’ve yet to get an official title) is to begin filming next March with a slated Valentine’s Day release in 2020. Previously, Trainspotting director Danny Boyle was attached to the project, but made a sudden departure after it became clear that his vision for the next Bond film was at odds with what the studio is looking for. While there are still no details about what Bond 25 might be about, producers Michael Wilson and Barbara Broccoli expressed their faith in Fukunaga’s ability to take on this next installment of the franchise. 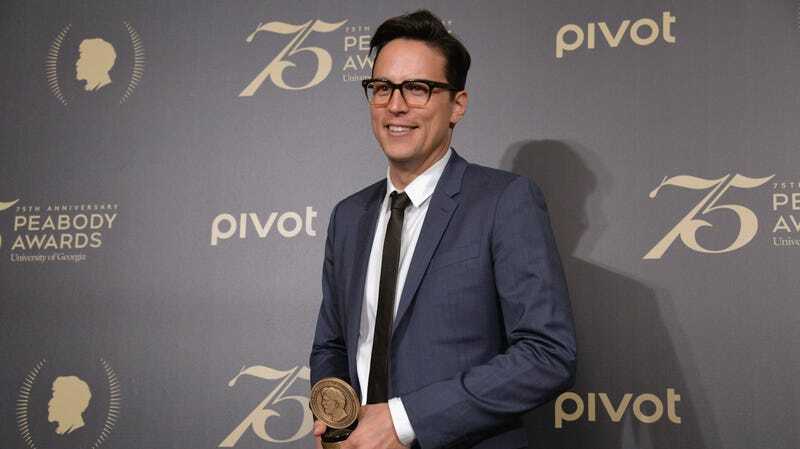 Besides writing the screenplay for the recent It film, Fukunaga directed the first season of HBO’s True Detective and Beasts of No Nation, among other film projects. He’s also the director and producer on the upcoming Netflix miniseries, Maniac. Deadline also reports that Fukunaga’s Bond film is likely to be a shift back to the initial script penned by longtime Bond screenwriters Neal Purvis and Robert Wade who wrote all of the movies from The World Is Not Enough to Spectre. The twenty-fifth James Bond movie hits theaters February 14, 2020.